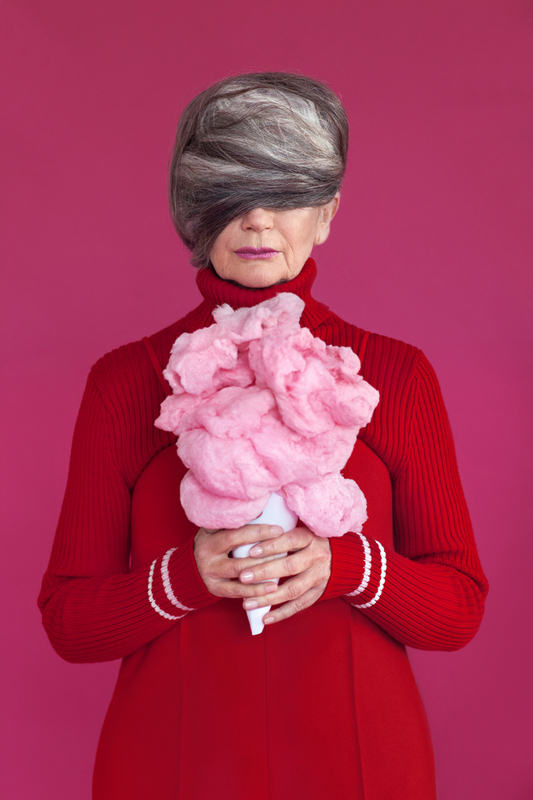 Anna Radchenko is an image maker & art director, based in London. In 2014 Anna has graduated from MA Fashion Photography in London College of Fashion (distinction) and got a One Eyeland Award as Student Photographer of the Year. Her first solo exhibition "Melancholy Rooms", took place in June 2015 in Hoxton Gallery in London. An exhibition that gained a great recognition thanks to Anna's surrealist and dream-like flair to expose the controversy of the digital era. Focusing her work mainly in fashion, Anna´s pictures are delicate, creating a very specific aesthetic based on soft and pastel color palette that merges fairy tale like elements and fantasy with a modern twist. For more of Anna's work, head over to her website to be amazed at the creative process of her photography.